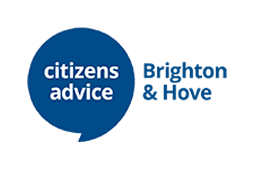 We are here to help Brighton & Hove residents save money, make money and manage their money better. 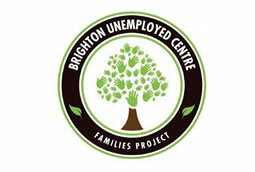 The services are for anyone who is struggling to make ends meet. 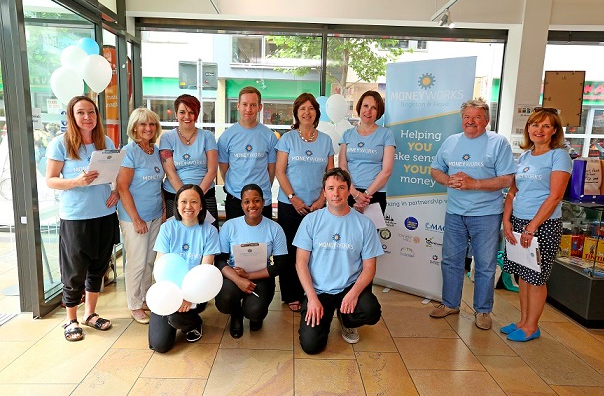 Drop in and appointment sessions run across the city and offer practical help with making your money go further. 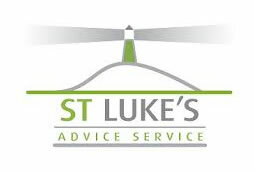 FREE Gadget Workshops - Phone to book your place on any of our gadget workshops. 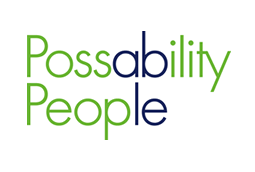 A not for profit alternative to mainstream banks and lenders. 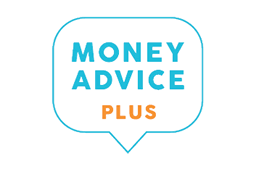 Further details of the products and services they offer is available here. 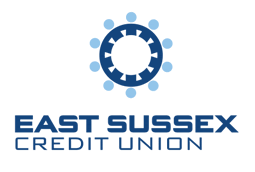 East Sussex Credit Union are also a partner. 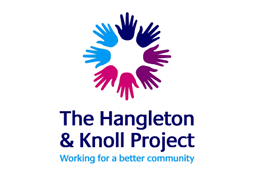 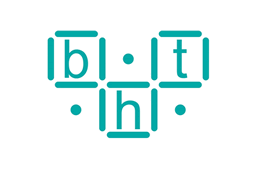 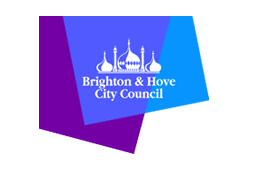 Moneyworks is funded by Brighton & Hove City Council.